Heres a great way to create the cable you need, quickly and easily. 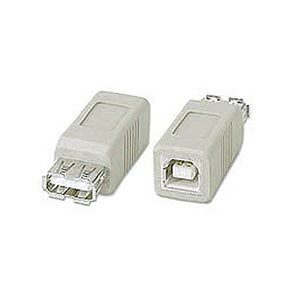 Just slip one of these adapters on your cable and youre ready to go. Keep several on hand in case of emergency!